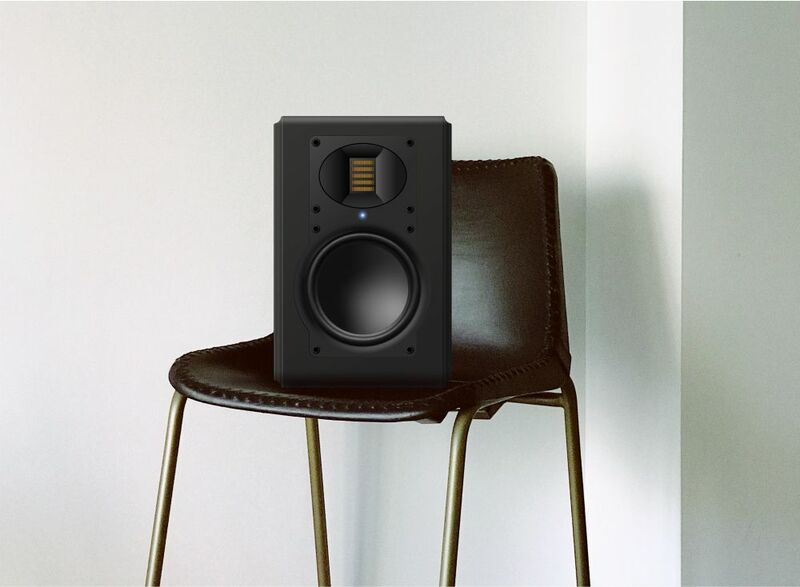 Brilliant active speakers and unusually they are actually good looking too! Infinity can be used at your studio room, it´s a superb system, and the speakers are surprisingly dynamic for the size with great extension, openand very clear thanks to the AMT. Bass extension and definition is near the best. They are adaptable to wide range of music programme and well suitable even for TV duties and high quality video material ... as any good speaker should be.